WOMEN LOOK AT WOMEN, curated by Paolo Ugolini, inaugurates Richard Saltoun Gallery's new space on 41 Dover Street. The group exhibition explores feminine identity through the work of thirteen internationally renowned female artists, with each work on show reflecting a different aspect of the relationship women have with their own bodies and how they judge and respond to the physicality of other women. 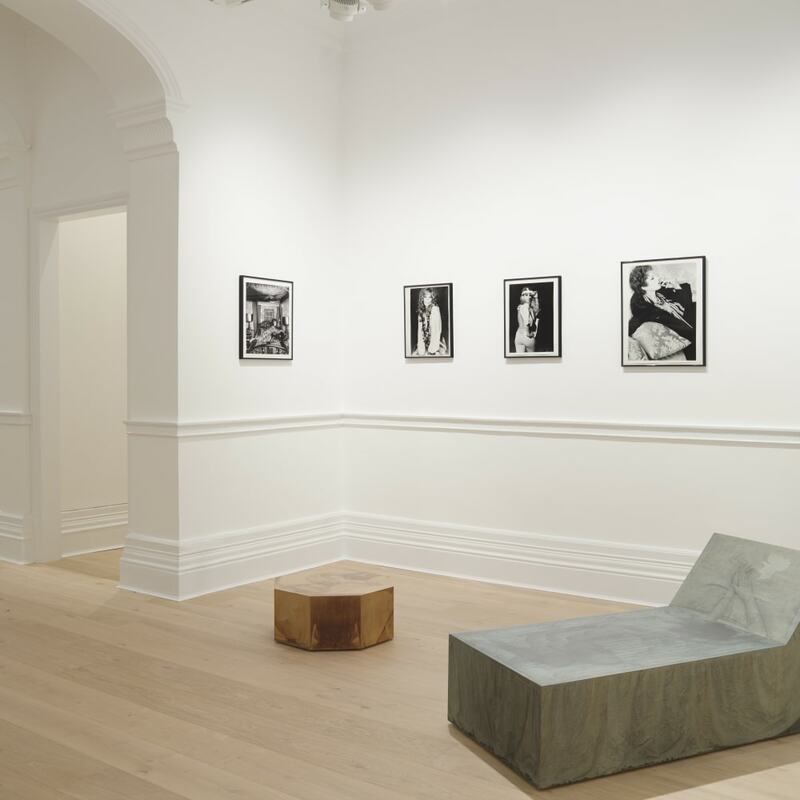 The exhibition features work by Eleanor ANTIN, Renate BERTLMANN, Elisabetta CATALANO, Helen CHADWICK, Rose ENGLISH, VALIE EXPORT, Alexis HUNTER, Rose FINN-KELCEY, Friedl KUBELKA, Annegret SOLTAU, Jo SPENCE, Francesca WOODMAN and Marie YATES.